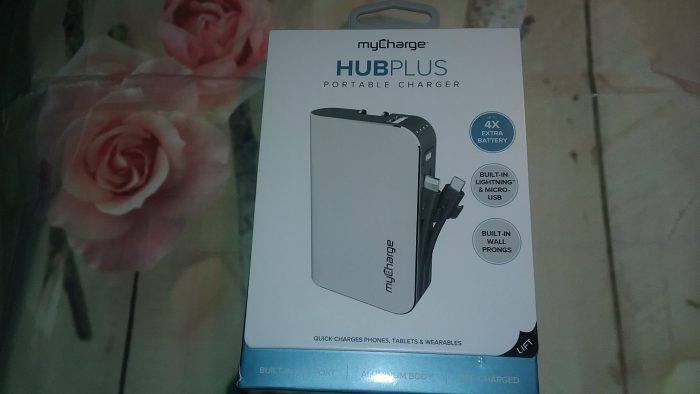 Welcome to the myCharge HubPlus Portable Charger Giveaway. 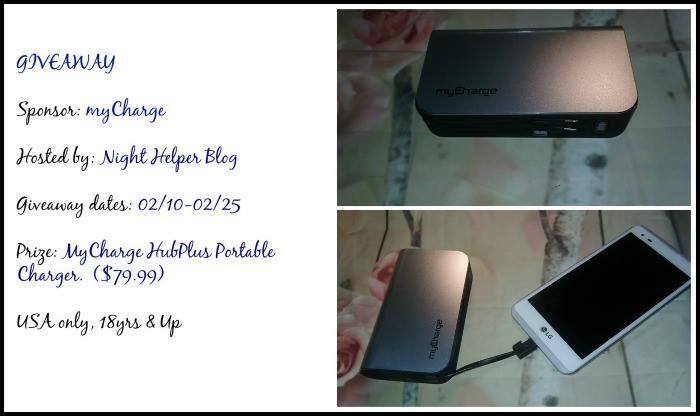 You can read more about the myCharge HubPlus Portable Charger in night helper’s review review. Modern Day Gramma is happy to help Night Helper promote their giveaway. Modern Day Gramma is NOT responsible for shipment of prizes. Please contact Night Helper if you are the prize winner. Thank you for sharing. This would be really nice to have. How I would love to get a really super charger like this! I’ve had cheap ones on the past – and that’s just what they were – cheap. Slow to charge themselves, slow to charge my phone, and broke quickly. Quality is so important, especially in electronics! Great giveaway! I have not seen this product before but my family could use it!